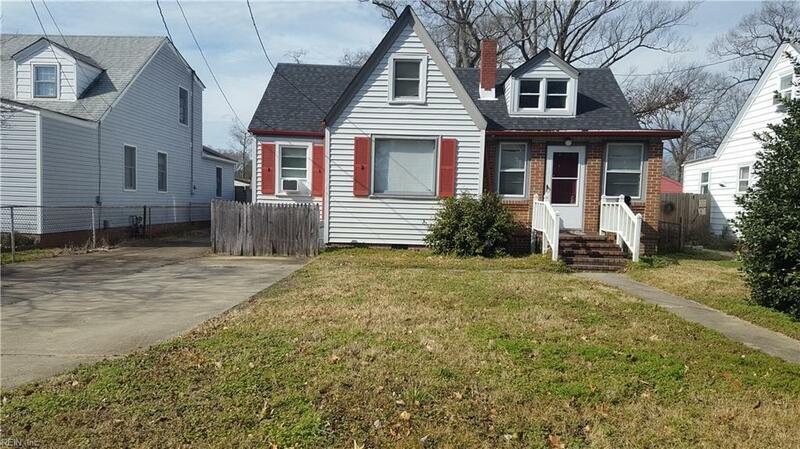 9411 Sturgis St, Norfolk, VA 23503 (#10240130) :: Abbitt Realty Co.
Short sale! Cash only. Home sells as-is. 3 bedroom downstairs. Finished but not heated/cooled upstairs/loft area. 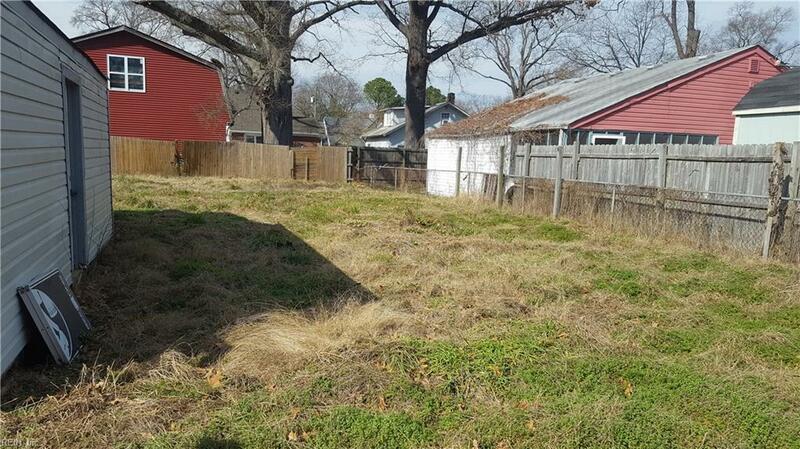 LARGE backyard. Detached garage and workshop area. Roof has active leaks. LARGE Master bed w/ bath inside, fireplace, large closet, ceramic tiled. Hardwood floors in living room area, kitchen. Eat in kitchen, dining area, gas stove.